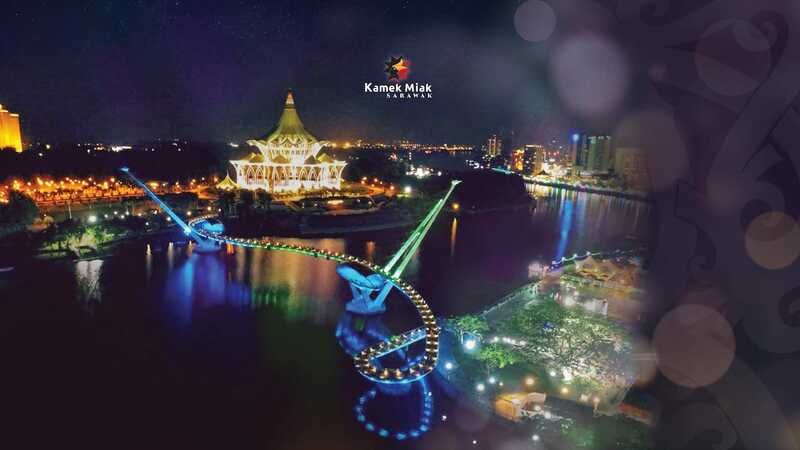 Kamek Miak Sarawak is an Online Magazine Website we built to cater the news for1.5 million visitors a month from Sarawak and around the world. Kamek Miak Sarawak (also formally known as KMS), a viral community portal in Sarawak. The new website will have the usual Lifestyle and Food news category with the addition of Fashion, Travel, Politics and KMS TV on the new site. It will also feature a calendar of social and music events happening in Sarawak. KMS has approximately 440 thousand active followers in Sarawak and around the world because of its honest news approach and its ability to voice the common view of the Sarawakian community. The website sees 1.5 million visitors a month and the Facebook page has 6 million viewership monthly who come to be kept informed of important community updates and happenings in Kuching.